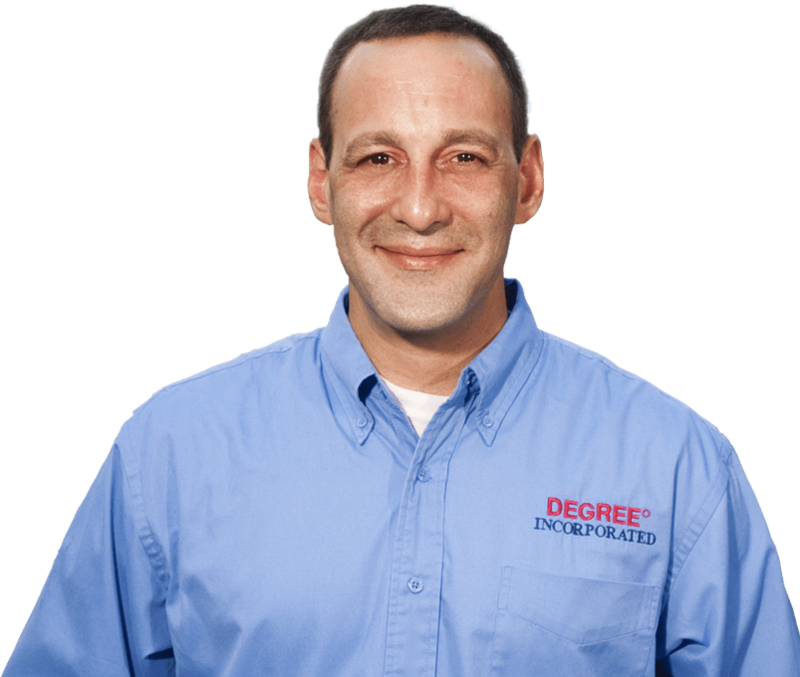 Our customers have placed their trust with Degree Heating & Cooling for our qualifications, service and quality products for 25 years. Choose Perfection. Choose Degree. Call (860) 633-6122. There’s no need to suffer if your home comfort system breaks down. 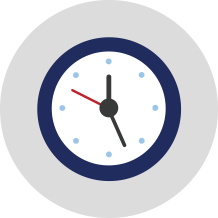 Peak Performance Plan Maintenance customers rely on Degree Heating & Cooling to be there as soon as possible. When you become a Peak Performance Plan Customer you can count on us 24/7 – even holidays or weekends. The life of your system and its efficiency both depend a lot on how well it’s maintained. 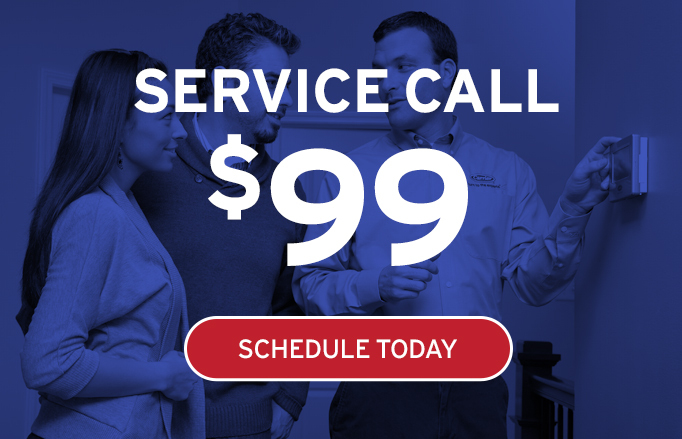 So enjoy a season without worries by entrusting us with your heating or AC system tune-up. 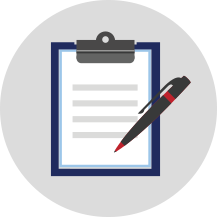 Annual maintenance agreements are an easy and affordable way to keep your system in perfect form, and ensure that if you ever have an emergency, you’ll get priority service at a discounted price. 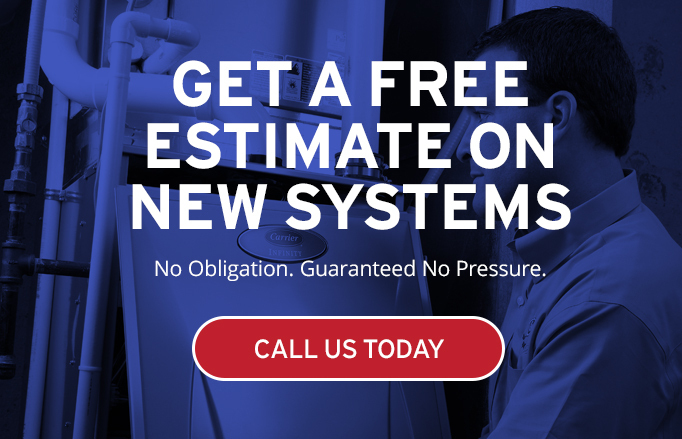 Degree Heating & Cooling offer HVAC services in many areas around the Glastonbury, CT area. Check out our service area map or click the cities to learn more! to stay within a budget? Then let Degree Heating & Cooling simplify your life. 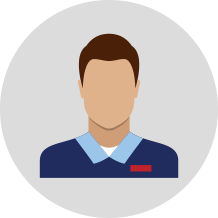 When you choose Degree Heating & Cooling as your heating and air conditioning contractor, you’re also choosing innovative Carrier products that come with an incredible warranty.